Two politicians from the young Morena party founded by Mexico’s leftist president-elect were killed on Friday, local media reported. Eliseo Delgado Sanchez, the newly-elected mayor of Buenavista in Michoacan state, was shot dead on the steps of the town hall, the Excelsior news website reported. Earlier on Friday, gunmen reportedly opened fire on the car of Zenon Cocula Fierro, a city councillor in Tlaquepaque in Jalisco state. Mexican authorities estimated last week that a total of 523 politicians and government officials were assassinated in the country during the recent election campaign. 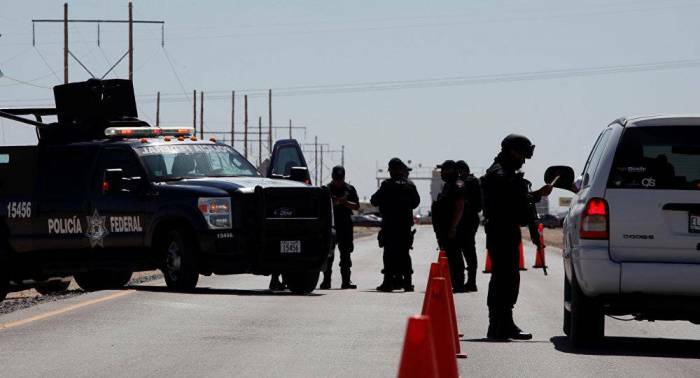 According to the report of the Mexican authorities, covering the period from September 8 to July 1, as many as 152 politicians were killed, including 48 preparing to become candidates for elective posts, and 371 government officials at different levels. On average, there were 1.7 assassinations of politicians and officials per day. The total number of attempts reached 1,200. On the Election Day, July 1, as many as 138 attacks and seven murders of politicians in 26 states of the country were registered. The presidential election was won by the left-wing candidate Andres Manuel Lopez Obrador. He will take office on December 1. Lopez Obrador has already promised to change the vector of the fight against crime that swept the Latin American country amid the war with drug cartels, from forceful to social.